Explore this large scene maker to create fabulous fairy worlds! 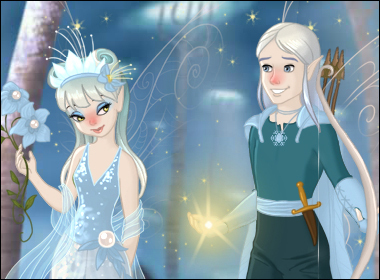 You can customize up to 8 fairy and sparrowman characters, choose from many backgrounds, and even decorate a pixie room. This in-depth maker is a collaboration between DollDivine and Azalea's Dress-up Dolls. 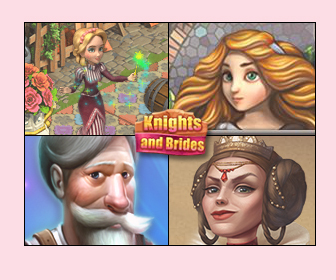 Play the original version of the game, with mini-princess clothing and more!